Do they have your attention yet? They certainly keep grabbing mine. 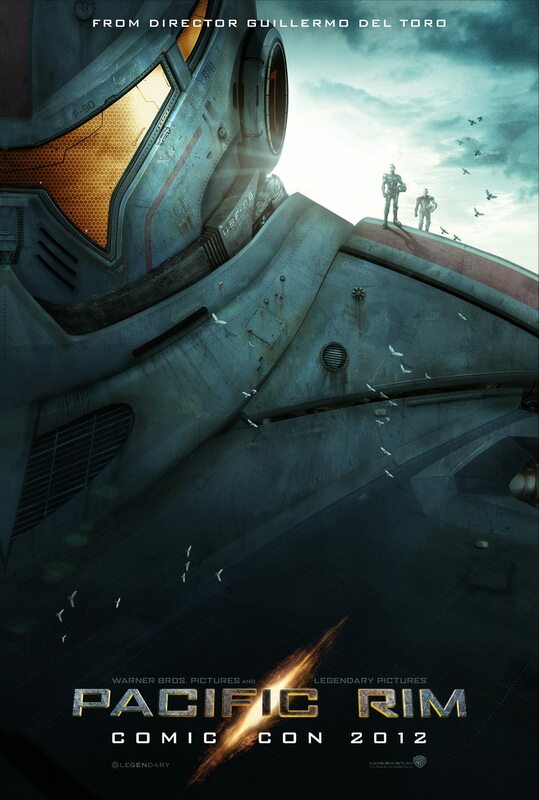 Director del Toro has a knack for immersive and imaginative visuals, and Pacific Rim is his biggest endeavor; with huge monsters and robots doing battle for the fate of humankind.